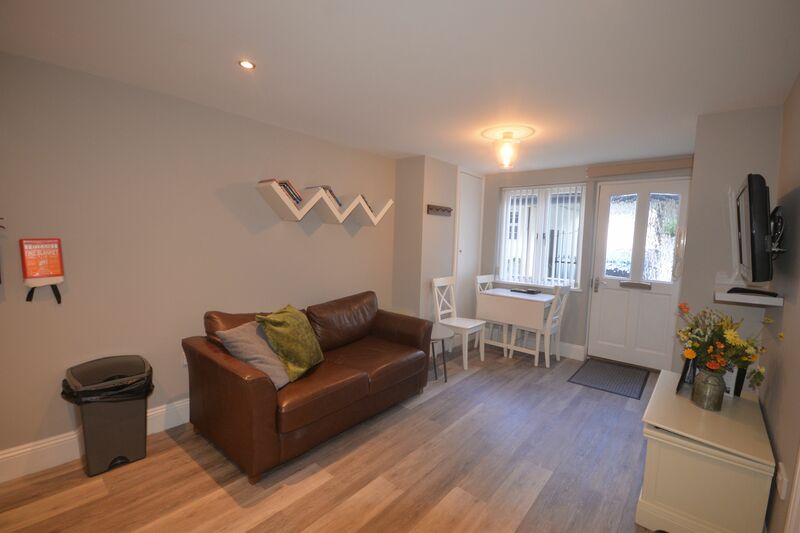 This compact one bedroom ground floor apartment off a central sunny courtyard lends itself to couples or young professionals - with a modern and comfortable interior. The sofa will be hard to get off but will be appreciated after a hard day's shopping or a lively time out in Torquay! Catch up on work, watch your favourite programmes, socialise with loved ones in the bright living room and relax in a hot shower. When choosing the perfect holiday apartments, location is the key factor. 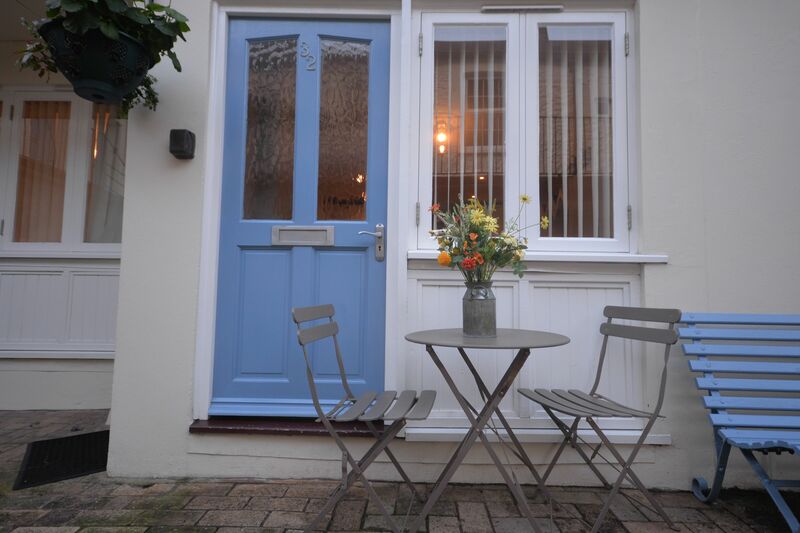 Trinity Mews Self Catering Holiday Apartments are located in the very heart of Torquay, Devon. Handpicked apartments place you in the centre of the vibrant seaside town a few steps from the harbour and town centre yet you are tucked away in a side street, offering the perfect retreat. The pretty harbour town of Torquay boasts miles of heritage coastline, a myriad of boutique shops and enchanting sights across the glistening blue waters. Stroll through the town to be spoilt for choice with English pubs, cosy cafes and attractions for a fun-filled family day. Your appetite will be quenches with the wide array of fresh fish, to Austrian and many Italian restaurants on offer. Explore the famous beaches of Meadfoot, Maidencombe, Babbacombe or St Mary’s for a quieter and idyllic day on the beach. The lively, yet laid back vibe of this seaside town makes it the ideal place to while away with a few days by the sea! 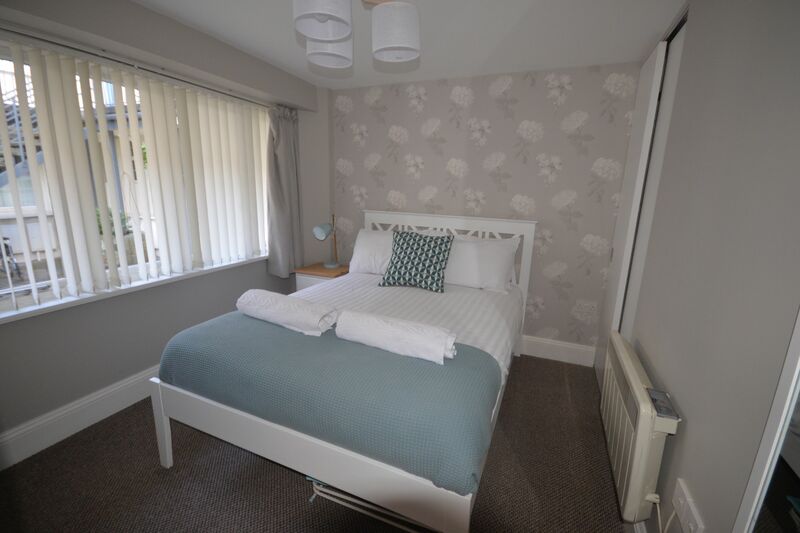 Trinity Mews Self-Catering Holiday Apartments are a haven of peace and tranquility close to the bustle of the nearby harbour area and town centre. The south facing seats are a great place to relax between and after excursions. We offer a wide array of apartments mainly on the ground floor so you’re sure to find one that suits you and your group! They are all newly built or fully refurbished recently. 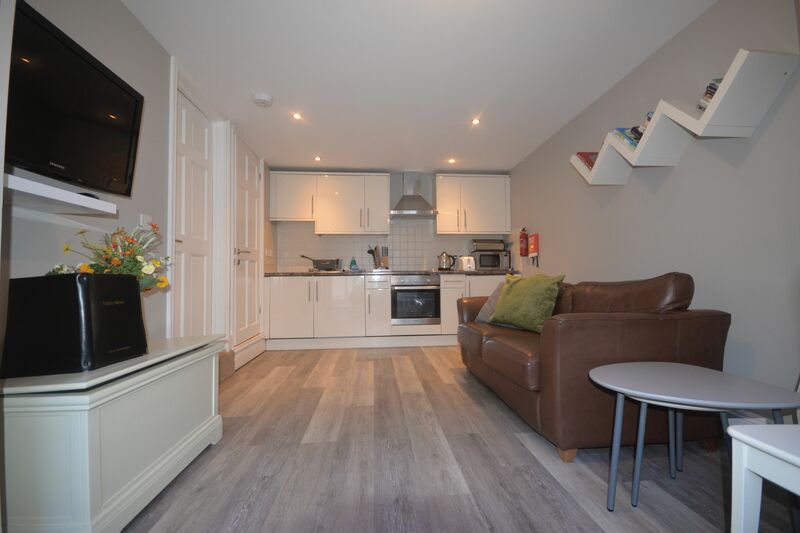 These picturesque mews apartments provide ideal self-catering accommodation for holidays at any time of the year including holiday periods, out of season short breaks or as a great city break venue for holiday makers and business clients. If you fancy extending your stay (many people do! ), we also cater for longer term stays up till several months for corporate stays, people moving home and winter lets.